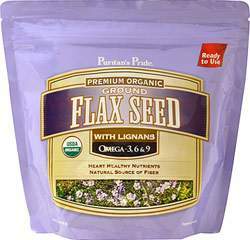 Flaxseed meal can provide a nutritional punch to many baked goods. 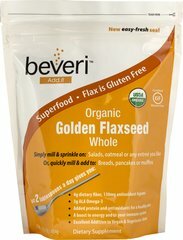 Add flaxseed meal to bread, pancakes, muffins, bars, cookies and other recipes for extra nutrition and a nutty flavor. 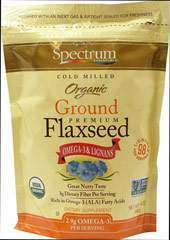 Replace oil or shortening in a recipe with ground flaxseed. Substitute flaxseed at a 3:1 ratio for best results. 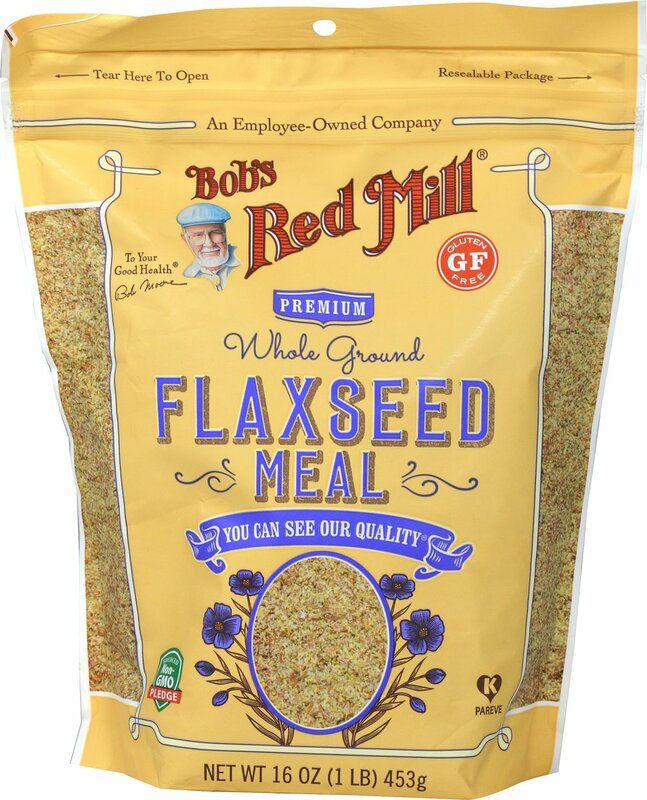 Use flaxseed meal as an egg replacer in recipes for muffins, cakes, cookies, and pancakes. Use one tablespoon of flaxseed meal and 3 tablespoons of liquid to replace each egg called for in the recipe. 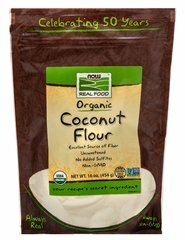 Reduce the flour in a recipe by up to 25 percent and replace it with ground flaxseed.